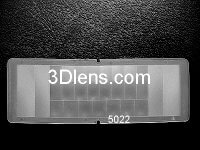 Application: TFT LCD polarizer replacement, LCD TV polarizer repair, iPhone repair, iPad repair, e-Reader, notebook computer, rotating filter, and for checking the stress pattern of glass and plastic. 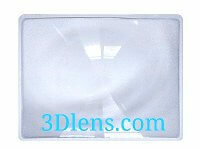 Application: TFT LCD polarizer replacement, LCD TV repair, iPhone repair, iPad repair, speedometer, notebook monitor, laptop. Full page magnifier is ideal for reading small print of most book, map, document and newspaper easily. 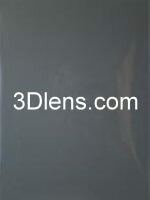 Vinyl frame acts as handle to keep fingerprint off lens surface. 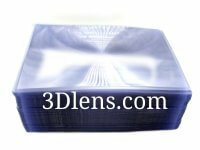 The highest quality pvc full page magnifier lens fresnel is good for reading small print. 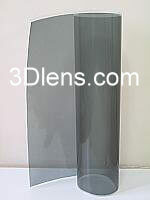 The polarizer can be easily cut by scissors. 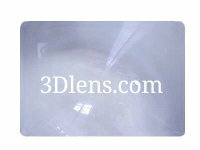 This lens contains one large magnifier (75 x 175mm) and 25 wide angle lenses. 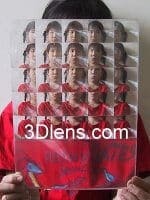 Look or photograph through Multi Image Fresnel Lens for 25 wonderful images. Apply Multi-image Lens on glass anywhere - display windows, shower doors, fish tank and mirrors for spectacular decorative effects. It can be easily cut by scissors.